On July 14th 2018 a sailing trip from Dinteloord to the heart of London will be organised with our S/Y MariFlex Challenge. For more information about this unique 67 ft sailing yacht, please visit Mariflex Challenge. 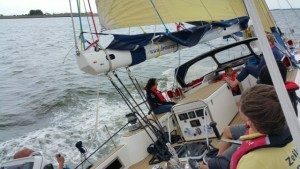 Depending on the participant’s wishes and of course the weather, several beautiful ports can be visited during this sailing trip, like Ostend and Ramsgate. 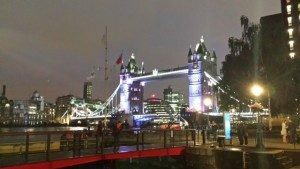 Of course it is also possible to explore the beautiful and unique city of London. 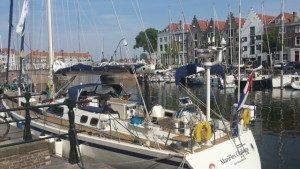 After our stay in London the MariFlex Challenge will set sail to the north, towards Ipswich and Lowestoft and from there we are crossing to Scheveningen and next to our home port Dinteloord, where we arrive on July 29th 2018. Everyone can participate in this sailing trip, with or without sailing experience. You can work according to your own preferences and level to expand your knowledge and fully enjoy this wonderful sailing trip. It is possible to participate the entire sailing trip or, for example, to board or disembark in London . 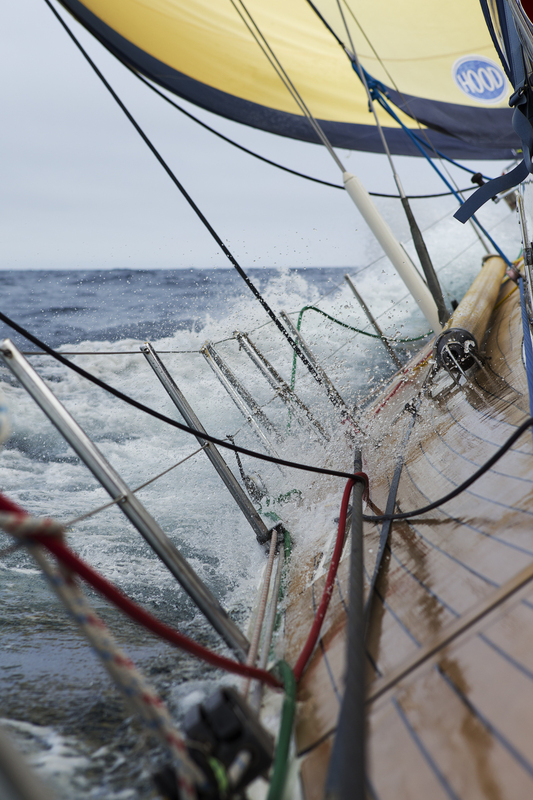 Interested in this amazing sailing trip? Request our terms and conditions, free of obligation, at info@demarage.nl.